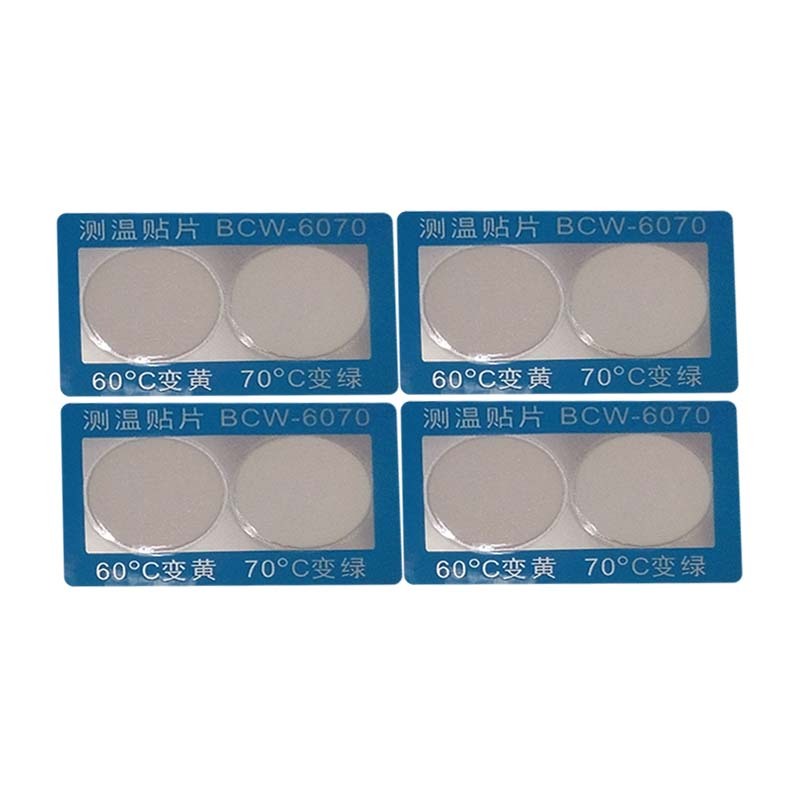 A temperature-changing Temperature Label is equivalent to a sticker that changes color when it reaches a certain temperature, and can clearly display the current temperature, which is beneficial for detecting and maintaining the equipment. 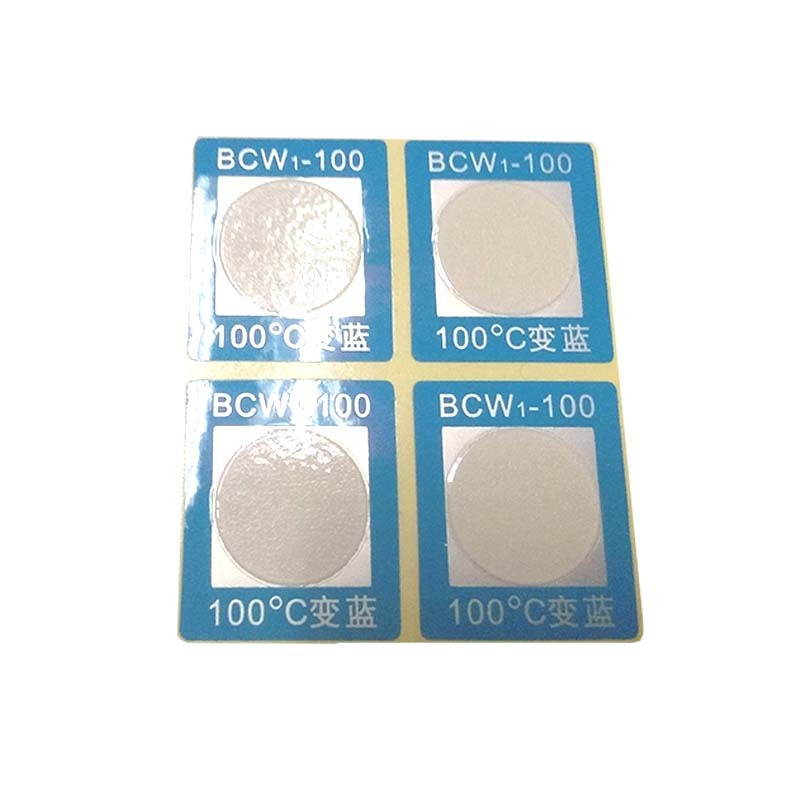 Stickers that change color when exposed to temperature have 40°/50°/60°... stickers, of course, you can customize stickers with different temperatures, and the color can be customized according to your needs. For example, white turns blue, black turns white, and so on. The colorless and colored warming sticker is a sticker that puts a blank sticker on the electrical device and encounters the temperature, and the sticker becomes a color. This is a very intuitive, clear understanding of temperature changes in the first place. The temperature change sticker attached to the cleaning intelligent robot detects and uses the cleaning intelligent robot. If the robot is too hot, the robot will burn out. However, if the temperature display sticker is attached, the current temperature will be displayed if the temperature reaches With the bottom line, you can disconnect the switch in time and suspend use. This will extend its lifespan, rest when people are tired, and robots or other equipment will need to rest. 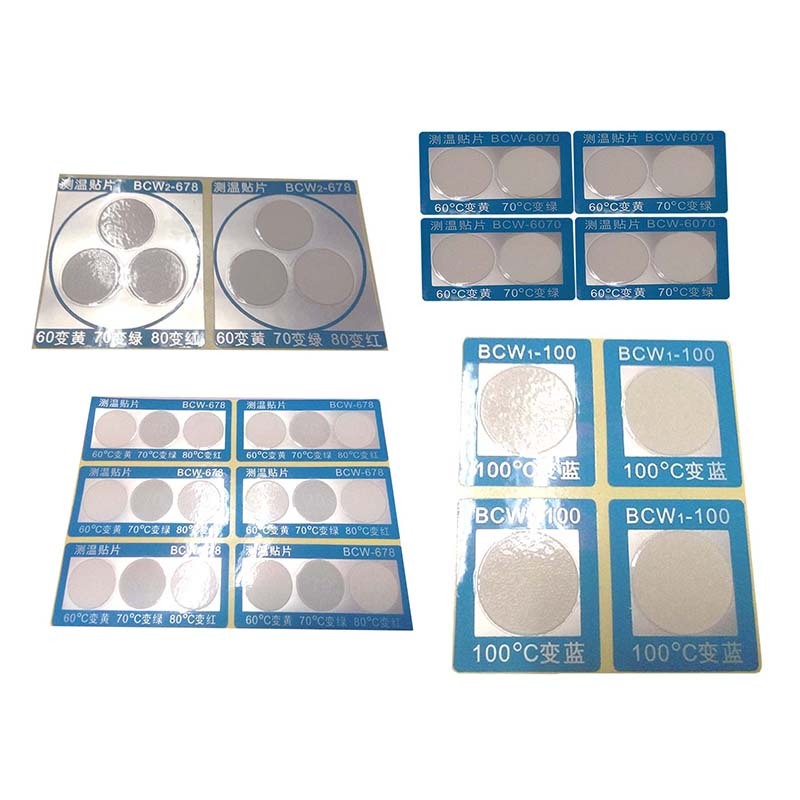 In addition, we also produce other types of label stickers, such as Paper Label, Product label, Anti-Counterfeiting Label, Color Labels, bar code labels, etc. Let me pick you up! A quantity, its heart is already cool; Measured, unpredictable! Need to display the sticker when you encounter the temperature? You can contact us. Looking for ideal Stickers That Change Color Manufacturer & supplier ? We have a wide selection at great prices to help you get creative. 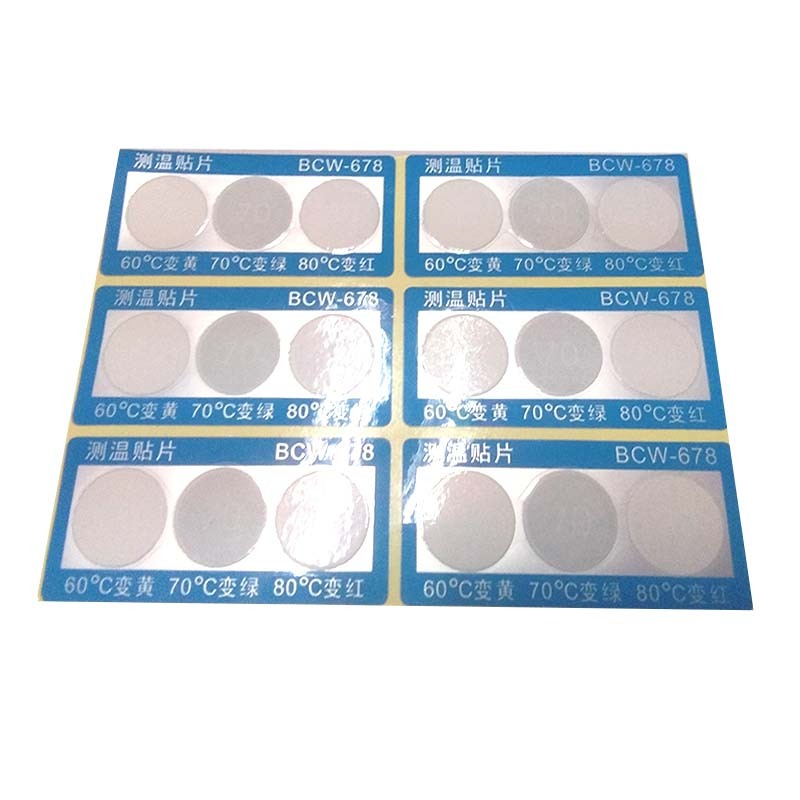 All the The Temperature Change Sticker are quality guaranteed. 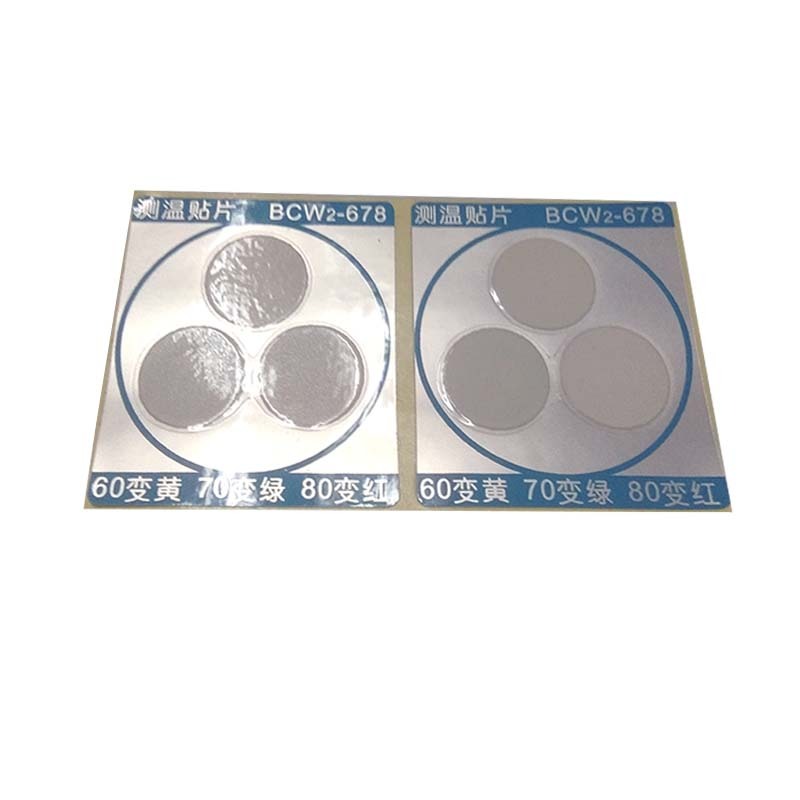 We are China Origin Factory of The Colorless and Colored Warming Sticker. If you have any question, please feel free to contact us.